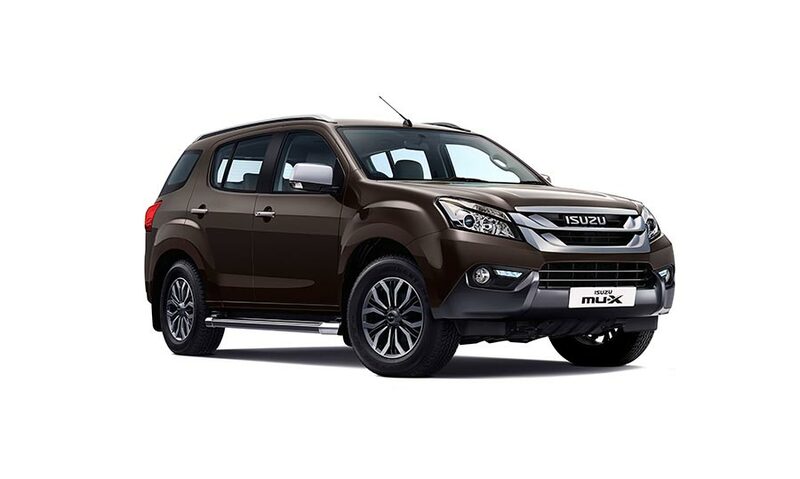 Isuzu Motors India rolled out the new ‘5ecure’ offer, a ‘5 years Comprehensive Warranty and 5 years Free Periodic Maintenance’ for its mu-X customers in India. Available at no additional cost to the buyer, the ‘5ecure’ is an unbeatable value proposition given that the mu-X already comes with a competitive pricing in its segment in India. The ‘5ecure’ offer is also a testament of ISUZU’s confidence and conviction in the reliability, durability and tough build of its products.